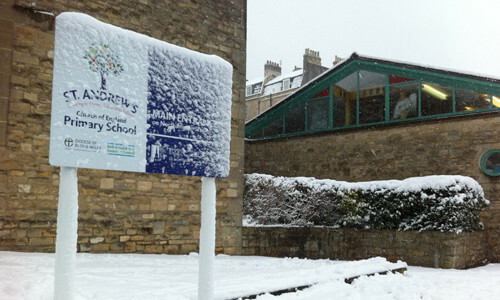 Due to the amount of snow falling overnight (Thursday to Friday) St Andrew’s will be CLOSED on Friday. Severe Weather Warnings have been issued by the MET office this week (28th Jan – 1st Feb). Click on the link below for the latest statement from School regarding the how announcements will be made.